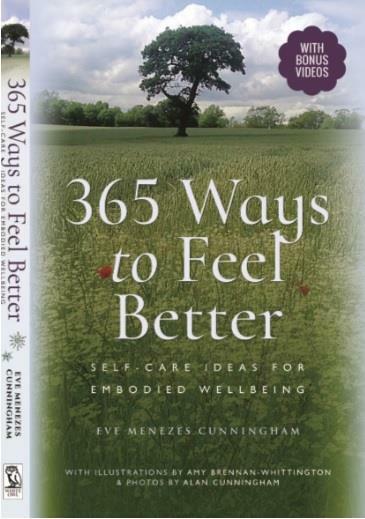 Eve Menezes Cunningham's first book, 365 Ways to Feel Better: Self-care Ideas for Embodied Wellbeing (White Owl, 2017) draws on her 15+ years' experience using various therapies and tools to support people (clients, students and readers - she's also a freelance journalist) in taking care of themselves, mind, body, heart and soul. selfcarecoaching.net/about has more information about her background and experience. Freelance since 2004, Eve has written for a wide range of national, specialist and international titles. She has also appeared on TV and radio. www.evemenezescunningham.co.uk gives more information as well as linking to samples. Eve also regularly provides comment and advice for other journalists' features. She loves sharing these and other self-care tools. 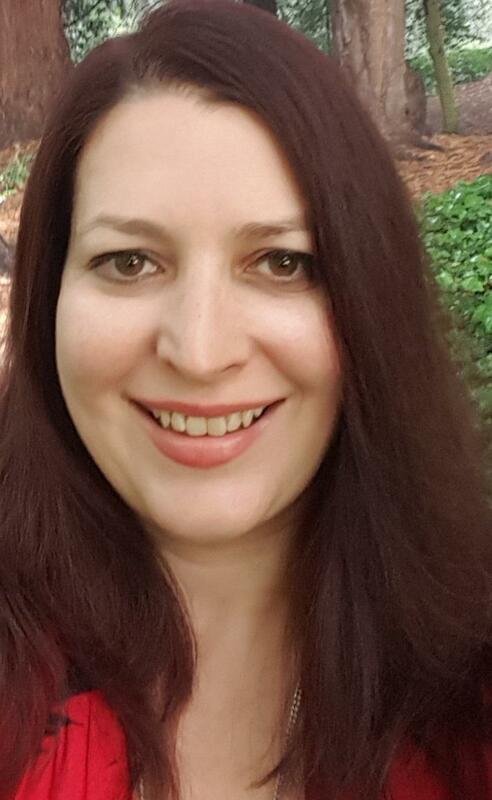 * writing * journalism Telephone and online (via secure video conferencing): * integrative therapy * supervision * coaching (with psychosynthesis counselling, yoga, NLP, EFT and crystals) Since 2014, Eve has also served on BACP's Coaching Executive, initially as Specialist for Communications, then Deputy Chair and, since January 2017, as Chair.